'Go-To' online source for Zulu / NATO straps ? 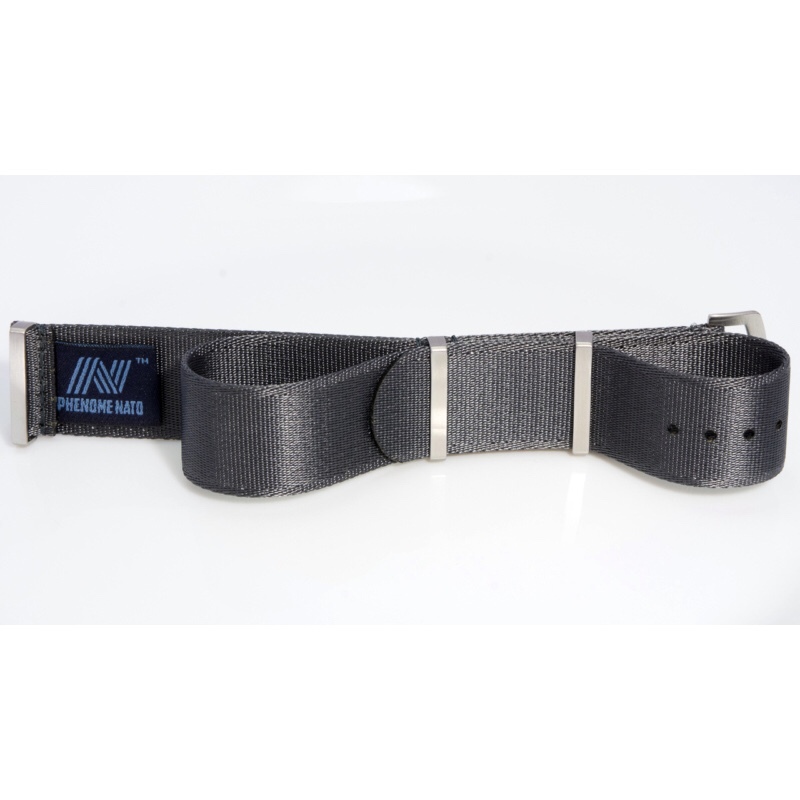 Where are the strap whore's currently getting their fix, want to buy some 24mm Zulu / NATO straps! I always think Watchgecko have a good selection. Often with some deals and quality is good imo. Add to the list Toxic NATO, Phoenix (official MOD suppliers), cheapest NATO if you want cheap but ok or if you want to explore Zulu’s then Maratac. A lot of brands like Omega now do their own high end stuff but I spend enough on straps without getting into the stupid level! aliexpress for sure, especially if your thinking of getting something special but are unsure if you,ll like the colour/hardware/thickness. Try it first on the cheap, with free shipping as sjb has stated then buy a more premium blu-shark etc. Only caveat is it takes around 10 days to arrive. One great thing about aliexpress is that funds are held back until you get your goods and your happy with them so the sellers are really eager to please, also the review process is treated very seriously by the sellers. $3 shipped with sellers really worried about you giving them a bad name, its incredible really. I’ve got a Phenomenato on the way. He makes them to order. Great textile (he sent me a sample) and I’m looking forward to the newer hardware. Titanium hardware may be hard, i havent heard of any natos on titanium. if you want to get something a little different give Alex at yellow dog a shout. i have had 3 or 4 of his and they are good, he did a line of firehose nato a few years back and they were cool but his rubber designs are pretty cool. All times are GMT+12. This page was generated at 04:37.